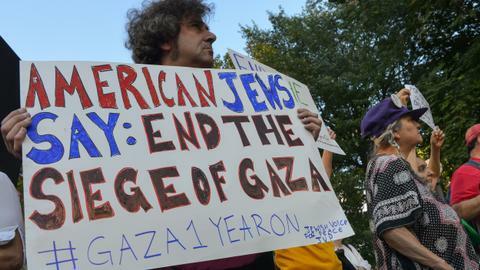 What does a fair American platform for Palestine look like? Nobody knows. Congresswoman Ilhan Omar spent the last three days facing a chorus of criticism after suggesting the Israel lobby’s donations might have something to do with support for Israel in Washington. 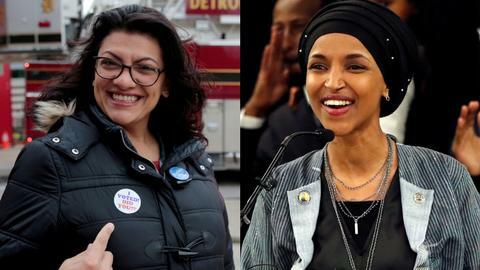 The criticism of Ilhan Omar's tweet was bipartisan, with US President Donald Trump, a Republican, saying Omar should resign and the leaders of her Democratic party condemning her language. On Monday, Omar issued an apology for lack of sensitivity towards Jewish communities for tweeting “It’s all about the Benjamins baby” as a comment on Republican efforts to investigate her for anti-Israel bias. To clarify, these words are the lyrics to a 1997 song by a performer then known as Puff Daddy, while ‘Benjamins’ is American slang for $100 bills, which feature the face of Philadelphia’s famous philanderer, author, inventor and diplomat Benjamin Franklin, an influential figure in the American Revolution. 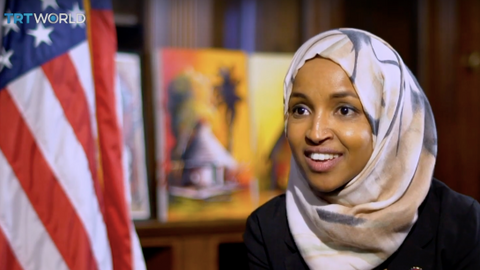 Omar, a Somali-born, Minnesota-raised refugee even wrote the word “AIPAC!,” the American-Israel Public Affairs Committee, when a journalist pressed her on what she meant by the inflammatory reference to the classic Puff Daddy diddy. Ironically, AIPAC used the opportunity to send out fundraising emails to its members, asking for money to advance its agenda. As the uproar died down after Omar’s apology, The Nation on Tuesday published an honest-to-goodness deathbed mea culpa from a professional lobbyist named Ady Barkan, who wrote that AIPAC members reward lawmakers and candidates, both Democrats and Republicans, with donations in return for their pro-Israel or anti-Iran positions. As an adviser to a struggling congressional campaign in 2006, Barkan’s candidate, Victoria Wulsin, got $5,000 from AIPAC fundraisers in exchange for incorporating the lobby’s positions into her platform. “As a Jew, an Israeli citizen, and a professional lobbyist (ahem, activist), I speak from personal experience when I say that AIPAC is tremendously effective, and the lubricant that makes its operation hum is dollar, dollar bills,” Barkan wrote from a hospital bed while watching himself succumb to the motor-neuron disease ALS. 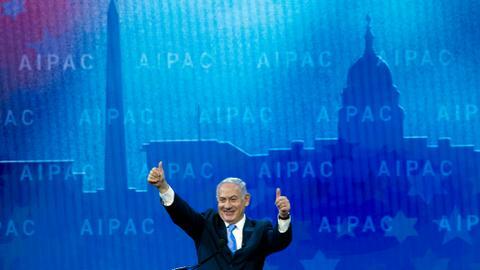 “AIPAC and its associates work to silence criticism of Israel by accusing its detractors of anti-Semitism and claiming that nobody may ever talk about how the Israel lobby uses money to build power,” he added. That Omar would be compelled by her party to apologise for saying something so obvious to everyone (i.e. lobbying for anything involves money, by definition) doesn’t have as much to do with what she said but who she is; the first Somali-American Muslim woman ever to serve in Congress. Omar’s apology received a seal of approval from Alexandria Ocasio-Cortez, elected in 2018 alongside Omar. The youngest woman ever to serve in Congress, Ocasio-Cortez has championed ambitious initiatives as a democratic socialist, calling for free healthcare, housing and education for Americans. She’s also sponsored “Green New Deal” legislation, which would aim to reform the United States away from fossil fuels that contribute to climate change. A summary of her policy positions on her campaign web site does not mention Israel or Palestinians once, although it does urge a redirection of public funds from the military to social services. “America should not be in the business of destabilizing countries. While we may see ourselves as liberators, the world increasingly views us as occupiers and aggressors. Alexandria believes that we must end the ‘forever war’ by bringing our troops home, and ending the air strikes that perpetuate the cycle of terrorism throughout the world,” Ocasio-Cortez’s platform states. The first Palestinian-American woman ever to serve in Congress, Rashida Tlaib, also elected in 2018 to represent Detroit, Michigan and its suburbs, does not discuss her plans for Israel/Palestine on her website. Tlaib has however tried to raise awareness about the plight of the Palestinians to her fellow congressional representatives with a trip to the occupied territories. Her plan has encountered resistance from Democratic leadership. Omar’s platform does mention Israel/Palestine, but the details are vague. Without a cohesive and comprehensive response to the mainstream, status quo rhetoric on Israel and Palestine, the progressive wing of the Democratic party will be vulnerable to bad-faith charges of anti-semitism, as happened to Omar. The goal would not be only to counter the tired, status-quo assumptions in Washington on Israel and Palestine, but to replace them entirely. The progressive left in the US needs to have its foreign policy platform, and it can’t avoid the details any longer. 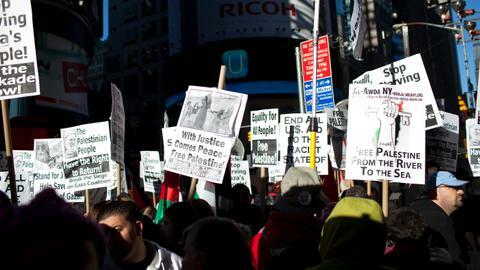 Condemning unequivocal support for Israel’s occupation needs to have a platform that offers an alternative to the tired old tropes repeated ad nauseum in Capitol Hill’s hallowed halls. The vocabulary of the Israeli-Palestinian peace process is stuck in the same year, 1997, when Puff Daddy sang about the value of the aforementioned Benjamins to make anyone care what you do or say. Its wisdom resonates today, as “late capitalism” lurches like an undying vampire into the future. But before pro-Palestinian causes get the money in Congress, there needs to be some kind of powerful alternative vision for the peace process that comes directly from the newly minted progressive representatives in Congress. Without this platform, these candidates will remain at a severe disadvantage when debating US policy towards Palestinians and Israelis. 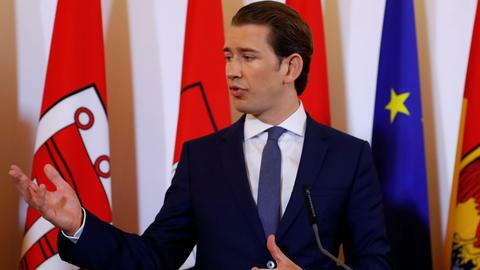 Although the obsolete mainstream refrains about a “two-state solution” and “Israel’s right to defend itself” might have no basis in reality for Israelis or Palestinians, they remain effective in that they let politicians say something without saying anything at all. Progressives need to come up with a platform that demands civil rights for Palestinians, an end to the occupation lifts the siege of Gaza and recognises the ecological and environmental factors exacerbating the conflict, as climate change threatens to make water an even rarer resource across the region. If there ever was a problem crying out for bold, fearless new ideas, it’s the Israel-Palestine peace process. In Congress, so far, nothing is written.